Congratulations to Josh and Lydia Oliver! 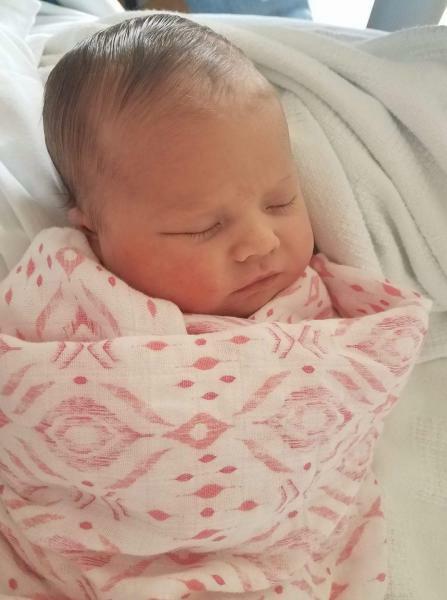 Congratulations to Josh and Lydia Oliver on the birth of their new daughter, Adaline Lorraine Oliver. Weighting in at 8lbs 7oz and 21 inches long. Big brothers William, Waylon and Wade are excited for their new sister. Josh and Lydia are long time members of the department. Congratulations to the Oliver’s on their newest addition to the family!